Kairosoft has launched another one of its popular management simulation games on the App Store. The latest, World Cruise Story, lets iOS gamers “take the helm of history’s grandest, most over-the-top luxury cruise liner for an unforgettably addictive excursion at sea,” and it’s available to download now for $4.99. 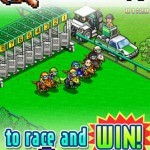 As a reminder, Kairosoft brought Pocket Stables to the App Store towards the end of last year, and back in February 2013 the developer launched another simulation game called Beastie Bay. 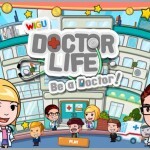 Its Dungeon Village also got an honorable mention in our AppAdvice Game Of The Week article for June 7, 2012. 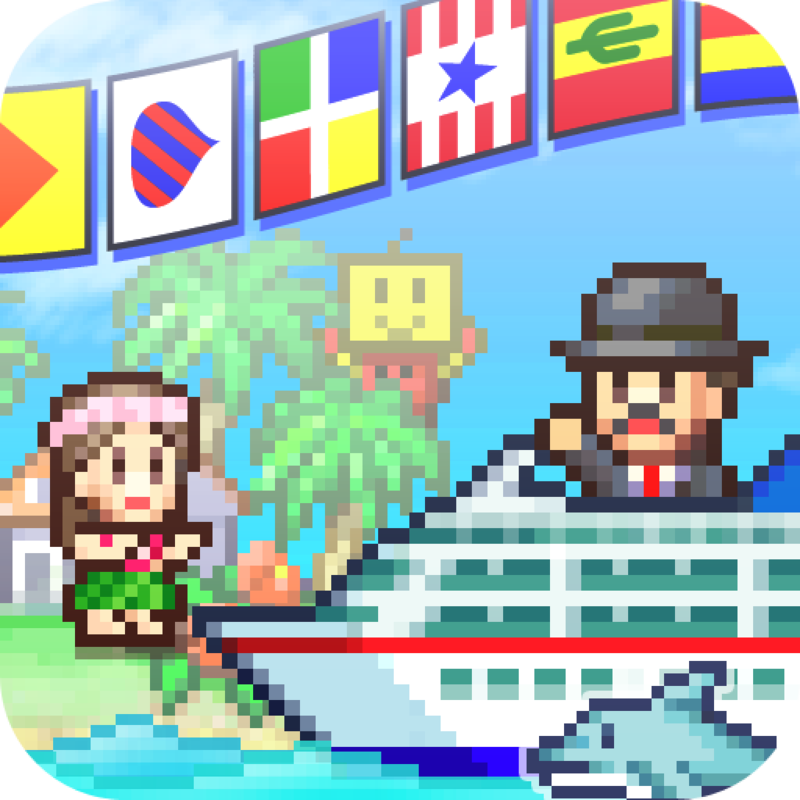 This most recent app, however, lets gamers take control of a cruise ship travelling the globe. You get to play as captain, entertainer, designer, and more, not only navigating the vessel and choosing your next destination but also designing the ship’s layout and scheduling entertainment for passengers. Deck your own ship with everything from lavish suites and first-class restaurants to casinos and hot tubs! You call the shots as you travel the world, visiting every country on the map – even entertaining royalty with tours truly fit for kings! 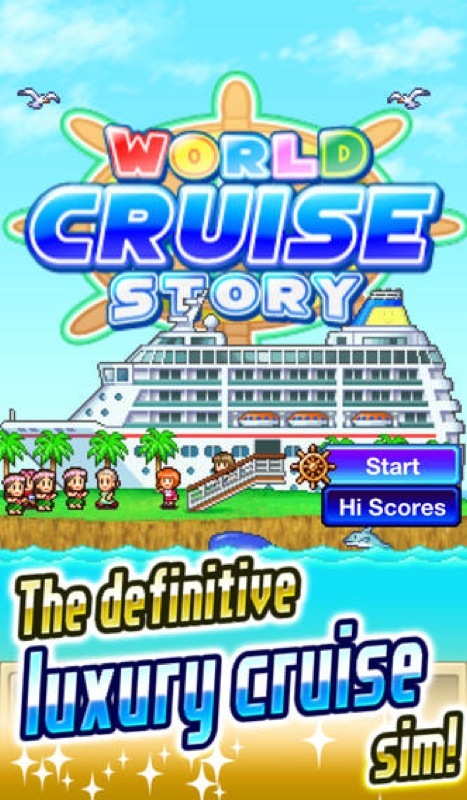 If you’ve enjoyed Kairosoft’s countless other iOS releases, World Cruise Story could be worth checking out. As mentioned, you can downloade the application for $4.99 on the App Store, and it’s optimized for the iPhone, iPad, and iPod touch. Take a look at the new app now, or for more of our recent news, see: Lights, Camera, Acquisition! Vimeo Buys Acclaimed Video Creation App Cameo, The Next Apple TV Is Likely To Focus On Gaming, Be The Size Of A Google Chromecast, and Calendar-Based Personal Finance App Dollarbird Goes Freemium With Pro Upgrade.